N&N Removals is thoroughly equipped which allows us to take on any size project. 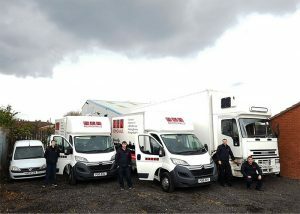 Our work completing the removals Durham and the rest of the UK can rely on helps eliminate any stress you might be feeling. As a professional, family run removal company we understand how important it is to provide excellent customer service. We strive to maintain our outstanding reputation by continuously providing reliable services for both home and office moves. We have a simple approach to our work, offering excellent value for money and a passion for great communication. This ensures that our customers return to us time and time again. Many of them also refer us to their family and friends. 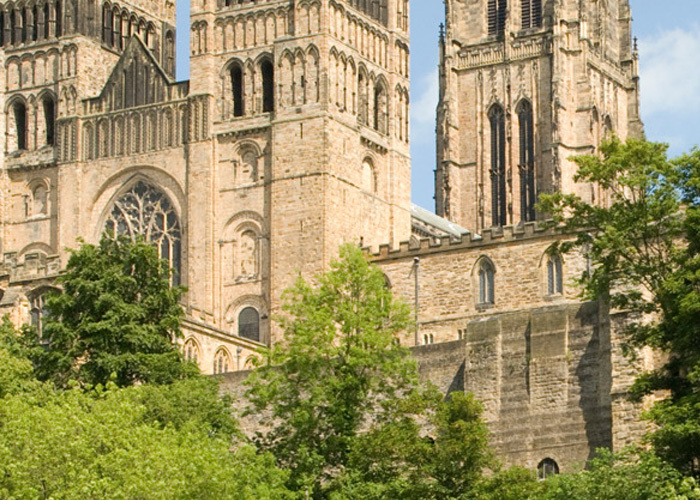 If you are looking to move in or around Durham, then please get in touch with our team today. Every member of our removal team has gone through high quality training processes. This makes sure that they have the expertise and knowledge to carry and transport your goods with the care and respect they deserve. It ensures that no damage comes to your items during transit. On your moving day, our team will arrive on time. We will expertly and efficiently move your items in to our removal vans, ensuring we do this with full care and attention. Our aim is to remove the stress of moving from you with the knowledge your possessions are in safe hands. We also carry out office moves for various companies. During an office move we make sure that we work efficiently and professionally. This ensures that your move goes as smoothly as possible. We understand you need to set up in your new premises as quickly as possible so as not to interrupt your workload. Once we have got to your new premises, we will unload your possessions and place them in the rooms of your choice. 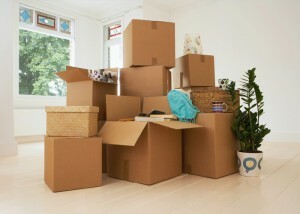 If you would like help unpacking, we are also more than happy to provide you with this service. This will allow you to settle into your new property as soon as possible. We are a professional and knowledgeable company providing help with the removals Durham experiences. Feel free to get in touch with us as we work across the UK. We offer a free, no obligation quote and would be more than happy to answer your queries.